Winter hasn't officially begun, but snow has already fallen in several places across the country. If your vehicle isn’t adequately prepared, these wintry conditions could cause serious trouble while driving. With proper auto maintenance, however, you can have confidence on the road, regardless of what Mother Nature throws your way. Here are some simple ways to prep your car for winter. 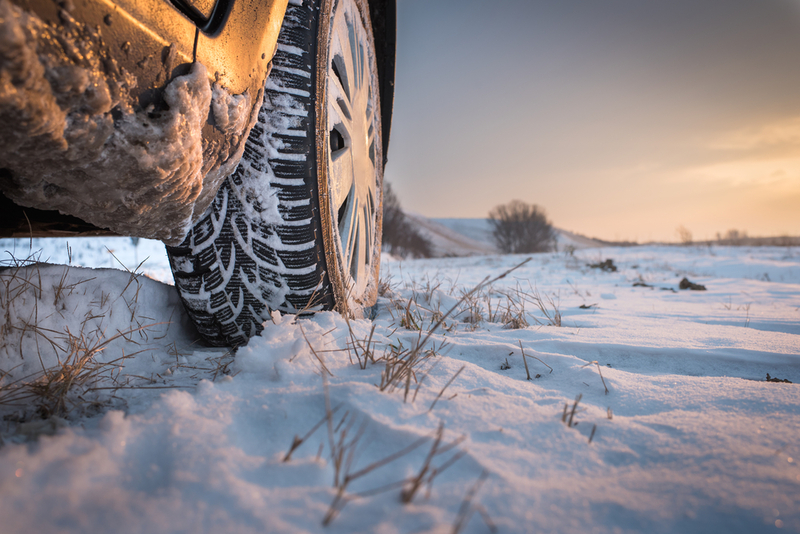 Snow and ice can have a dramatic impact on your handling and braking, in large part due to how these conditions affect tire performance. Before cold weather arrives, take care of basic maintenance, like wheel alignment and rotation. Check the tread level — if excessive wear is present, it’s probably time for a replacement. Drivers who encounter frequent freezing temperatures should also consider switching to winter tires. Confronting below-freezing weather is already a bit of an ordeal — don’t let the problem get even worse due to a nonfunctional heater. Getting a mechanic to inspect your heating system will ensure that you can stay comfortable on the road throughout the winter without needing to wear several extra layers. Even if you’ve performed all the necessary auto maintenance tasks, it’s always best to be prepared for the worst. A winter emergency kit should contain blankets, extra coats, flashlights, cell phone chargers, and food in case you get stranded. The addition of a snow shovel or kitty litter could help you free your vehicle if you get trapped in snow or ice. By taking care of needed auto maintenance now with Brown's Transmission Services & Full Service Auto Repairs, you’ll be better prepared to avoid driving mishaps later. Serving Licking County, OH since 1959, this family-owned auto repair shop has won multiple “Best of Licking County” Reader’s Choice awards thanks to their high-quality work. To learn more about their services, visit them online or call (740) 522-4459.